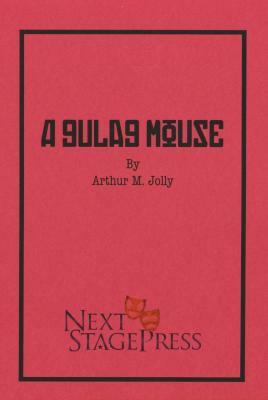 A Gulag Mouse (Acting Edition) (Paperback) | The Drama Book Shop, Inc. When privileged and pretty Anastasia is sent to a Siberian gulag for the murder of her abusive husband, her arrival destroys the intricate web of hierarchy, alliance and treachery among the other four inmates of her bunkhouse. To save herself, Anastasia must save all of them: the prostitute, the killer, the crone... and Prushka - the mouse. Arthur M. Jolly's harrowing drama asks the question: How far will you go to survive?